We no longer carry the 1999-04 Mustang Intake Manifold, Plenum, Throttle Body Kit Polished. 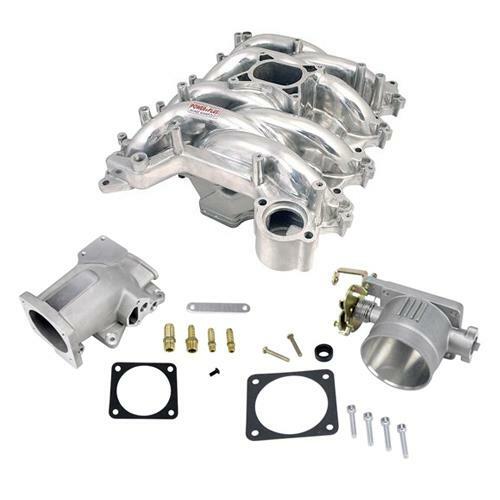 Add more power with this polished Professional Product intake manifold, & SVE plenum and throttle body! The new Professional Products Typhoon intake kit is a great way to add some power under the hood of your 1999-2004 Mustang 4.6L 2V. 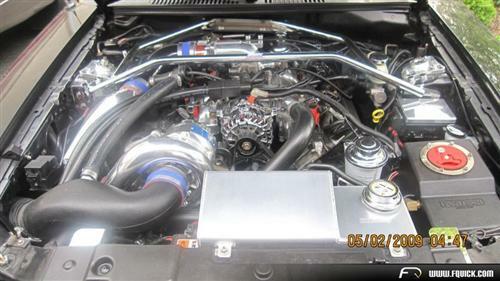 This manifold features a three piece design that allows easy access to the bottom and the middle of the plenum chamber along with the runners for those who want to do their own additional port and plenum fine tuning. Also included is a SVE 75MM throttle body and a matching plenum! 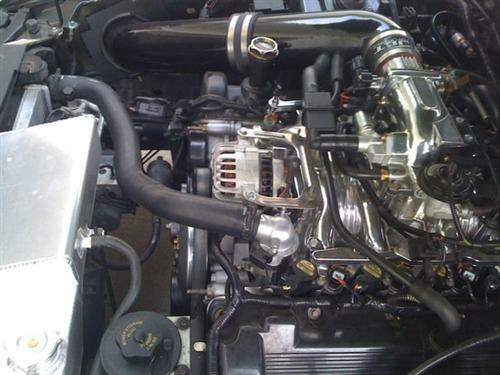 The manifold is designed as a bolt-in replacement for all 1999-2004 4.6L 2V Mustangs and uses the stock alternator and all other stock engine accessories. This manifold is designed to re-use the factory intake to head gaskets. - The manifold kit can be used on 1996-1998 Mustang engines if 1999-2004 PI cylinder heads are used.